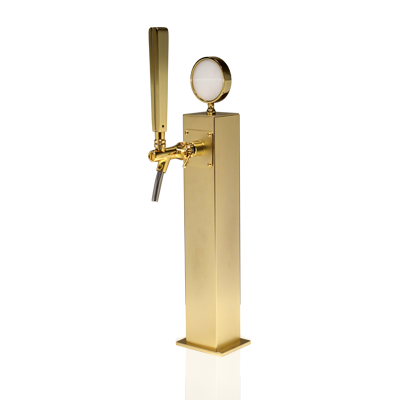 ABInbev España, a customer that forms part of our history, has trusted as once more to design a draft beer tower, in this case for Fillet. 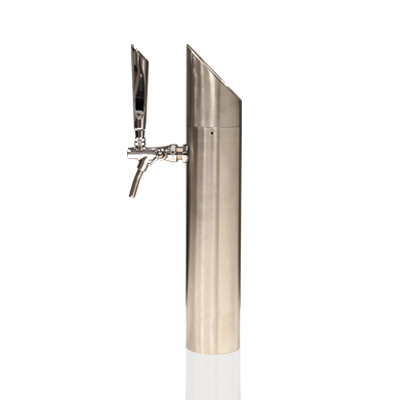 The modernity of its curved lines stands out in the design of this tower. 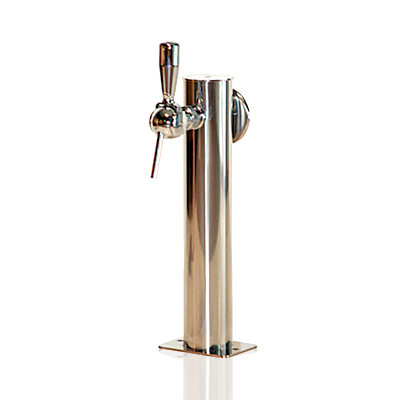 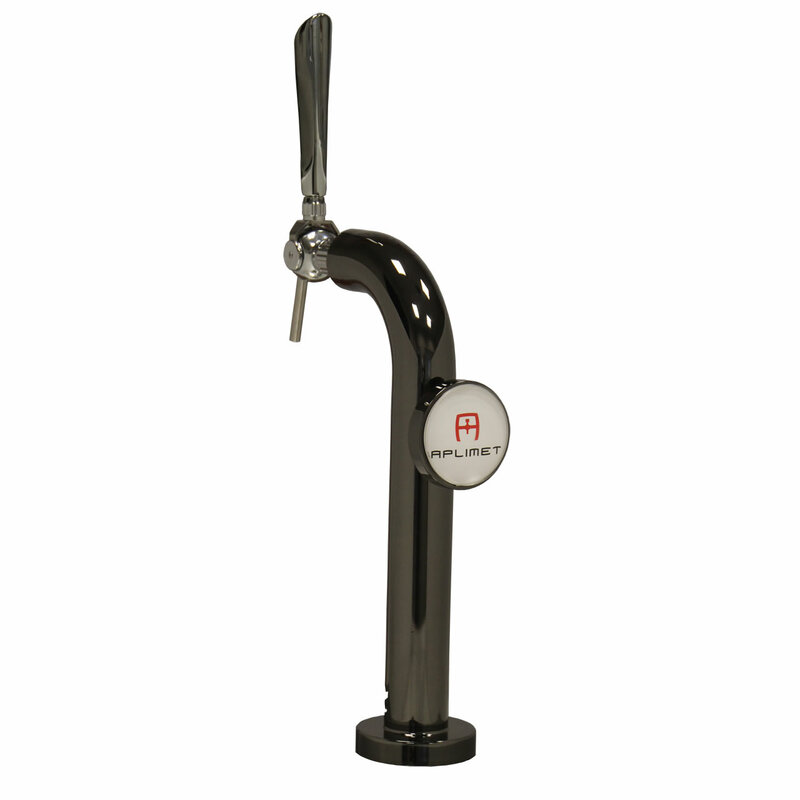 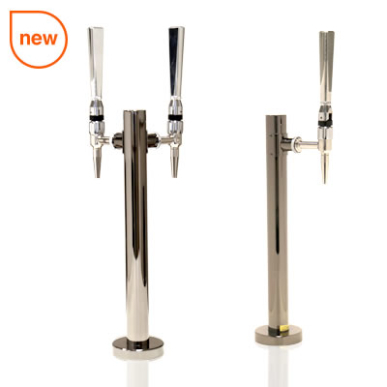 We chose a curved tubular tower to facilitate visual contact with the customer while giving the logo on the tap handle visibility.